This year’s theme for Veterinary Technicians Week is “Veterinary Nursing In Action.” The theme speaks to the diversity they experience and animals they treat in the veterinary profession. In the training credentialed veterinary technicians receive, they must show proficiency and care of all species; with feathers, fur, scales, and skin. They are capable of offering nursing care to all of them. That’s a pretty AWESOME career! As the national association representing veterinary technicians, NAVTA realizes that a true celebration of National Veterinary Technician Week relies on participation of members, individual veterinary teams in veterinary practices, state associations, and student chapters. It is in the grassroots collaboration of veterinary technicians, teams, and professional organizations that NVTW can STEP UP and STEP OUT, celebrating the heart and hands of veterinary medicine. 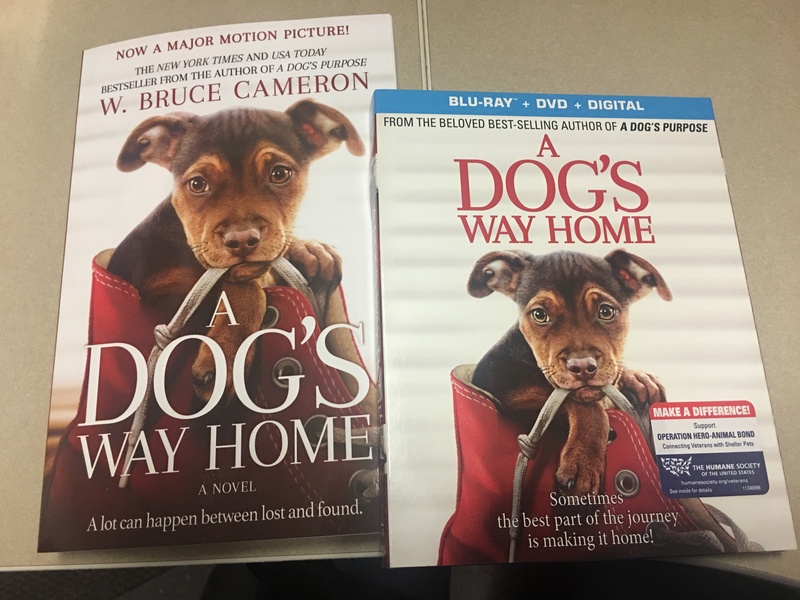 Educate the public about this vital member of the veterinary medical team. Reinforce the value and professionalism of veterinary technicians to veterinarians and the public. Provide an opportunity for veterinary technicians to salute one another for excellent performance in their work. Acknowledge veterinarians for hiring credentialed veterinary technicians. NAVTA’s mission statement “to represent and promote the profession of veterinary technology”. NAVTA provides direction, education, support and coordination for its members and works with other allied professional organizations for the competent care and humane treatment of animals. Survey after survey shows that the general public doesn’t know what a veterinary technician does. Even worse, most don’t know they are educated individuals who have a definite roll in veterinary medicine. One way to remedy this is through self-promotion. 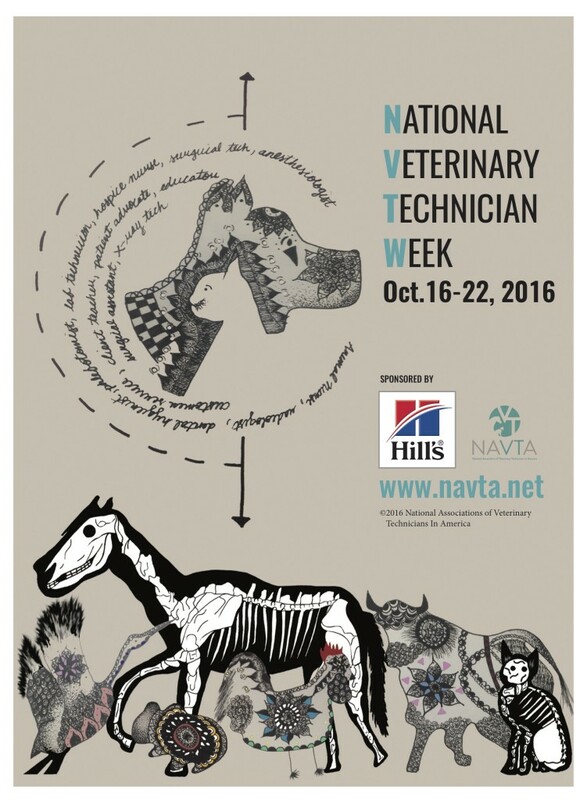 National Veterinary Technician Week provides the perfect opportunity to educate the public about what veterinary technicians do. NAVTA has made a media kit available to those interested in participating, here with accompanying video below.